Everybody goes on an adventure for different reasons. 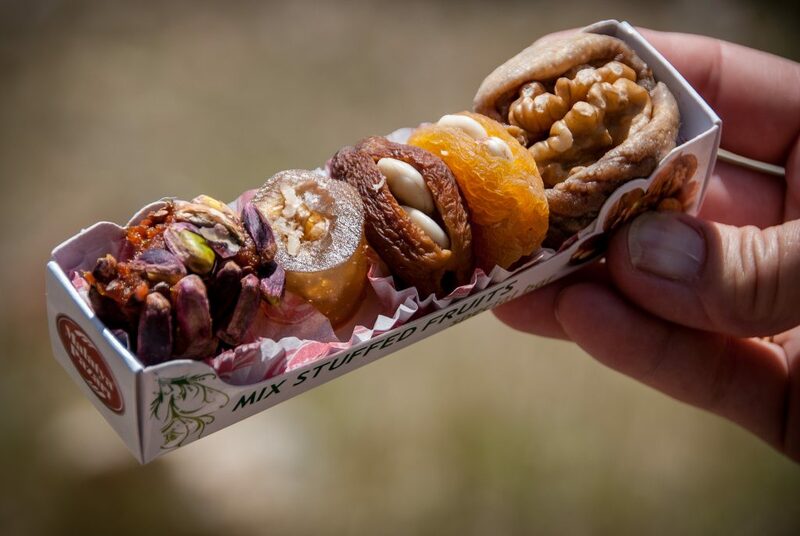 If your Facebook bio says you’re a “foodie” you will probably go on a hike to explore what local markets, restaurants and canteens have to offer. And you will be 100% right to do that (except for using the word “foodie” anywhere in public). 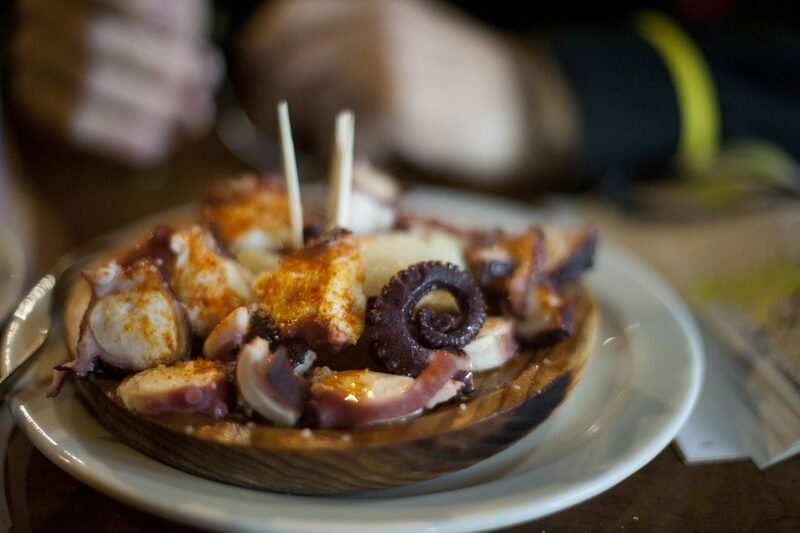 Spanish sea food after a long day – can there be anything better? Whichever trail you choose, you are going to meet more local people and find more unexplored restaurants than you’ve ever expected. And go ahead, try everything. Order full table of local soups, salads, desserts and anything else you want. Find your favorites, find the dish you will never ever try again. Just remember that hiking is not only about the hike. It’s about feeling the local way of living as well. Don’t expect a cake for the dessert in Turkey. What to expect from the weather forecast? Now Available: TrailSmart: Great Trails of the World is now available for iPhones, iPads, and Android devices! And it's free! TrailSmart is the successor to our popular TrekRight series of apps. Get more details here.